These qualtiy invisible zippers are made from flex knit tape. 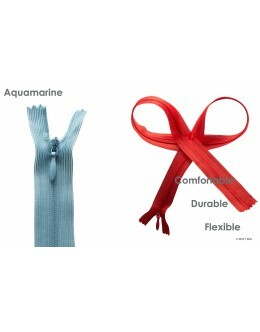 They are soft and stretchable. They ca..